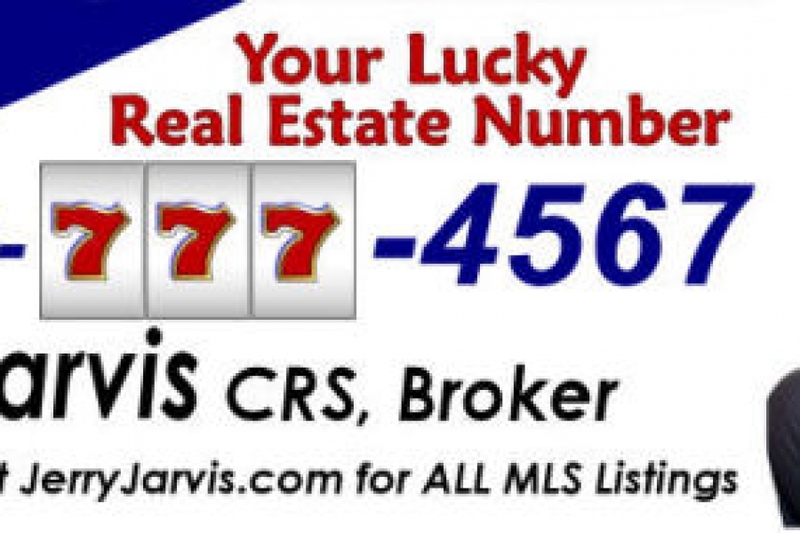 Jerry wanted a memorable design for his bus bench ad and was in desperate need as another designer poorly implemented his idea for lucky "sevens" - we came to the rescue and met the looming deadline. Jerry was thrilled. Bus Bench	Gallery: Graphic Design Portfolio	Description: Jerry wanted a memorable design for his bus bench ad and was in desperate need as another designer poorly implemented his idea for lucky "sevens" - we came to the rescue and met the looming deadline. Jerry was thrilled. Views: 6112	Loves: 0 love it!